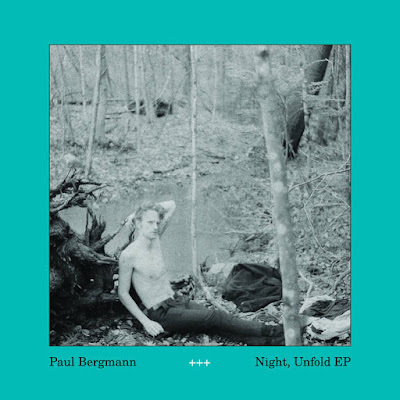 'Night, Unfold' was recorded over a number of months in a shed in rural Maine in 2017. A lot of it was recorded on a 4-track reel to reel tape recorder. Paul Bergmann wrote all of the songs, and performed all of the vocals and instrumentation.